If you are like most Christians, you know you should be praying more often, taking it more seriously, and giving it more priority in your life. But what often gets missed is that prayer is not a requirement but a privilege! Prayer is the pathway to building a relationship with the Savior. Through prayer, the Creator and Sustainer of everything actually listens to us. 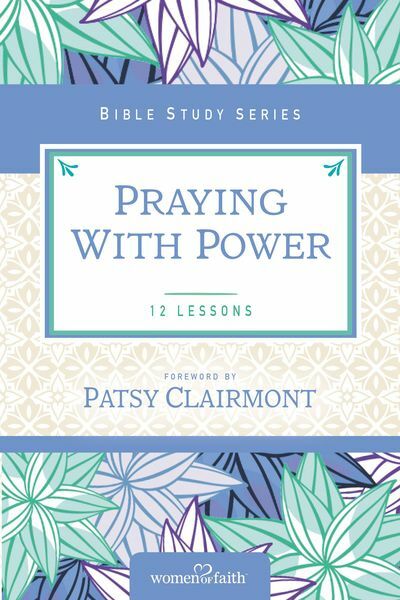 In Praying with Power, you will explore what the Bible has to say about this fascinating two-way communication with God. You will explore journaling prayers, praying the Scripture, and how to pray your way through a desert or valley. You will also discover the incredible power of prayer and the promises God provides when you go to Him with your needs.